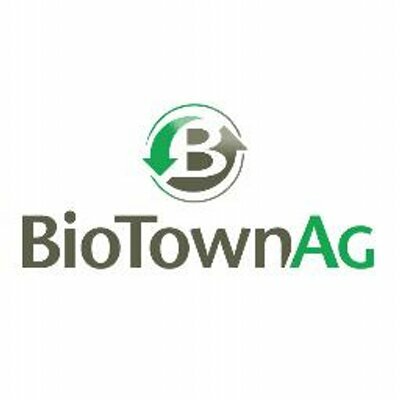 Client Profile: How Bio Town Ag is combining livestock production with energy, sustainability. The concept of sustainability is virtually unavoidable in today’s world. Less open space, fewer natural resources, more mouths to feed, and a number of state and federal regulations to navigate. But even under these circumstances, Bio Town Ag, Inc. (BTA) is finding ways to improve the way we produce food, fuel, and fiber, all while revolutionizing sustainability in agriculture. BTA is a multigenerational farm located in Reynolds, IN, a rural community, where farming is a way of life. BTA's farm operations consist of cattle and hog production, which also doubles as a Concentrated Animal Feeding Operations (CAFOs). Its cattle and hog production, combined with the neighboring row crops, are a microcosm of the area's agricultural interests and resources.